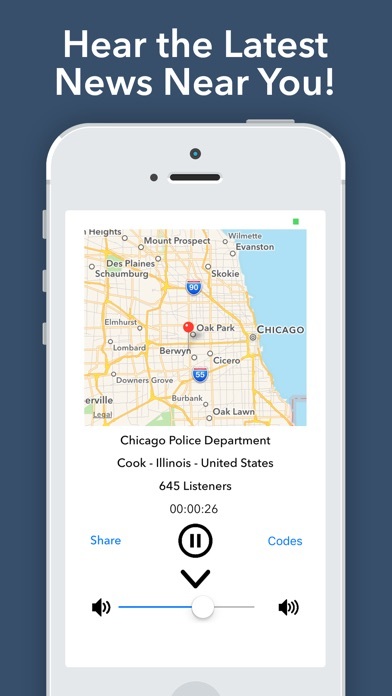 Listen to Live Audio from Thousands of Police and Fire Scanners Around the World! 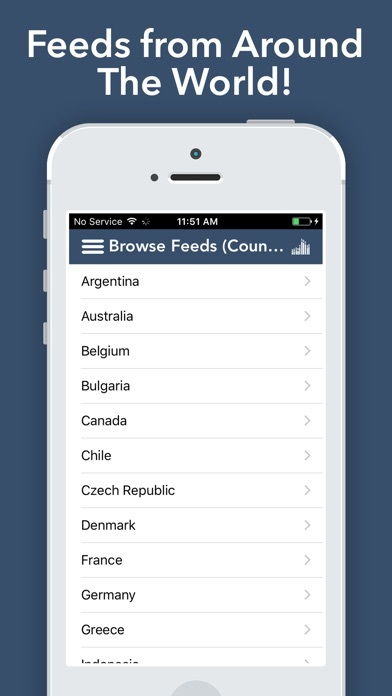 - Browse through thousands of feeds from all over the world. - Access the current top 100 live feeds. - Search for your favorites feeds. 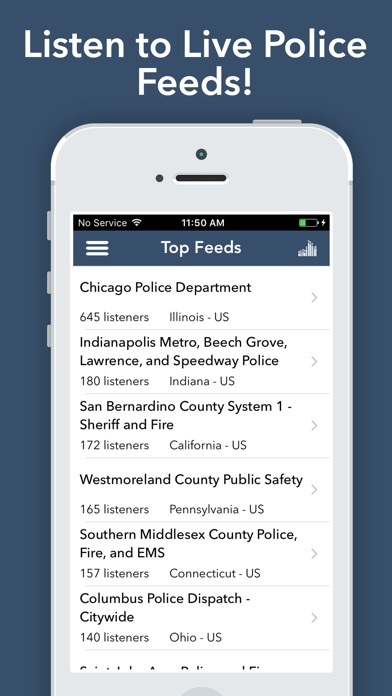 - Listen to the feeds in the background while using other applications. - Explore maps of the current area your monitoring while listening. Stay up to date with the latest news and activity in your area, Download Now! I have sent an email about the fact that their app won’t play favorites you have saved. No response, not surprised. If you want to go to your “country, state, county and search” every time, get it. I don’t! No coverage in my area. Downloaded and it does not have any of the police or fire departments in my area. Wasted money on this one. It's nice to stay up to date on what's happening out there. Recommend to everyone.